From old school newspapers to the internet, not much has changed in the way some sales agents coerce the unsuspecting vendor into becoming financially invested by promoting big budget advertising. Negotiators call this, the Sunk Cost Syndrome! – being able to unwittingly increase a vendors motivation to sell. Let’s be honest, bigger photos doesn’t mean more buyers, yet that’s what your sales agent may have you believe. The countless cliches used to sell newspaper ads are now being used to sell needlessly expensive internet campaigns. The real estate industry itself still proudly promotes the effectiveness of print marketing, it even claims higher clearance rates are achieved with properties that use them. Which is strange considering print news is well and truly dying. In truth, what’s being kept hush is that fact that everyday vendors are unnecessarily spending good money on bad advertising. If you really want to determine if your internet ad is worth the money, lets take quick look at it from the buyer’s perspective. As a buyer, are you going to snob a fantastic family home like 1 Station Ave, Northgate currently listed by Clark Real Estate? 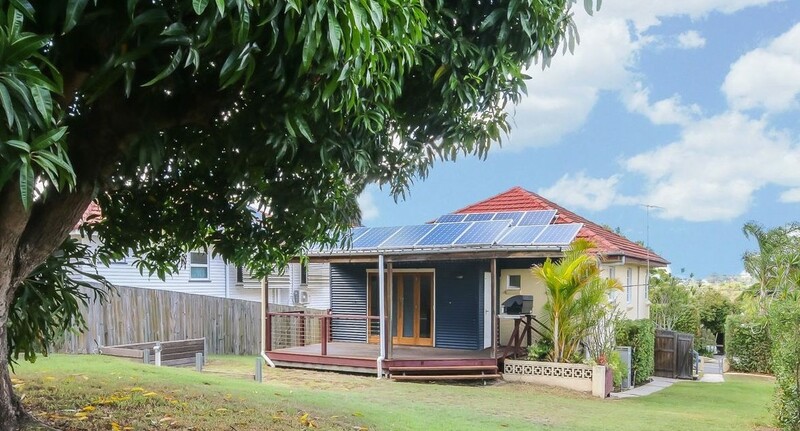 Or one of our perfect investment properties such as 211 Ellison Rd in Geebung, just because the vendor didn’t fork out big dollars for furniture staging, huge ads or dusk photographs? Would you reject any property that wasn’t on page one of your search results? Or are you more likely to go to an inspection for a home that has a walk through video tour? In the case of the later, quite the opposite I would think! You may be surprised to find out why these kinds of advertisements are offered in the first place. For instance, agents often buy subscriptions packages from advertisers, which then either the agent or the vendor must pay for regardless of the outcome. In this scenario it’s easy to see why an agent might encourage such marketing campaigns for your property. Another important note to make is that stock brokers love big real estate websites because they are ‘high-margin businesses’ – meaning they are low cost with high incomes. Rightmove, the UK’s preferred real estate site is one such company. The company essentially reaps the rewards of sales agents who actively endorse the benefits of advertising on their sites to homeowners. Australia’s realestate.com.au has really paved the way in vendor paid advertising. Even the likes of American companies such as Zillow, attempt to replicate the strategies and elements of this model. Actually, many of their major shareholders orginated from Australian businessmen and businesswomen looking for the next big realestate.com.au because they appreciate the profitability of having a dominant real estate portal where agents act as unofficial employee’s. ← What is an Emergency Maintenance and What is a Landlord’s Obligation?